An introductory presentation that you can edit and re-use to educate your team. 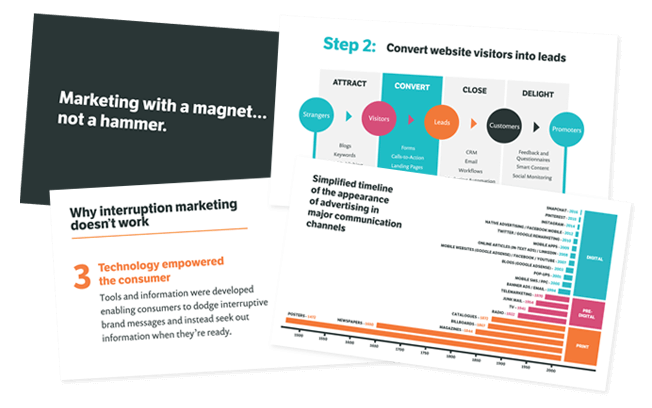 Our free, step-by-step guide to the tools, techniques and impact of inbound. Created by our marketing team after years of introducing new hires and clients to inbound – we hope you find it useful! Inbound is quickly becoming the norm in digital marketing, particularly in B2B contexts that rely less on impulse purchases and more on building relationships that lead to high-value partnerships. 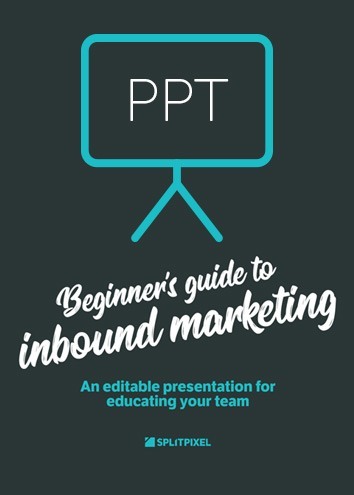 Our free PowerPoint presentation is the perfect primer on inbound – it’s been developed by our marketing team after years of introducing clients to the concepts involved, and then delivering on them. Please feel free to use it for your own team! • What inbound marketing is, how it works, and why it’s so effective. • The methodology of the inbound marketing user journey and sales funnel. • The tools you can use to deliver an effective inbound strategy. Just fill in your details at the bottom of the page to download it for free. Hi! We’re Splitpixel Creative, a digital agency with 10 years of experience in designing and building lead generation-centred websites, as well as providing a range of inbound marketing services, including SEO, PPC and content marketing. • Full-service digital marketing and web development agency. • Web designers and content creators – we have the creative and technical skills to deliver all areas of a lead gen strategy. 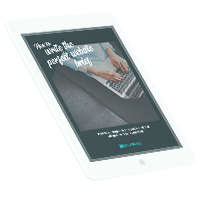 It's hopefully not death by PowerPoint – but we do dig deep into the ins and outs of inbound, with plenty of stats and tips. Take out our logo, rearrange it how you like, and use it to get your own marketing team on board with inbound if it’s useful!